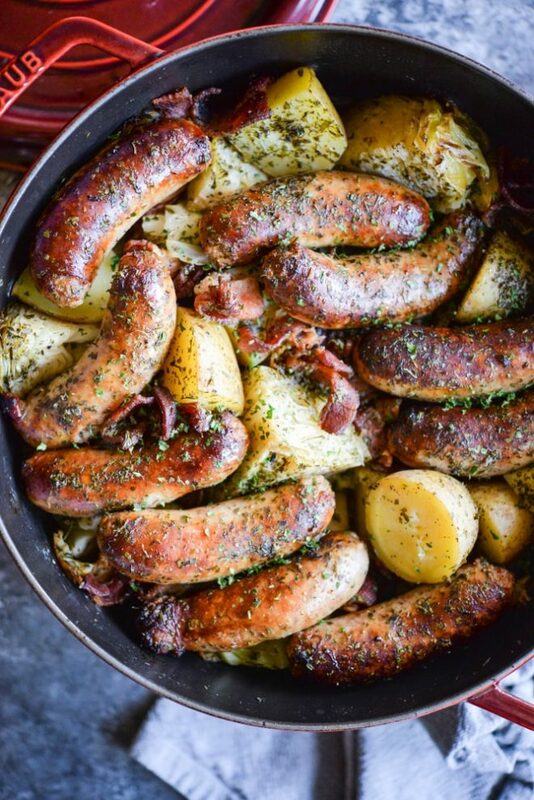 This Dublin Coddle is a delicious, comforting bake of sausage, cabbage, and potatoes for a healthy, traditional Irish meal the family will love! 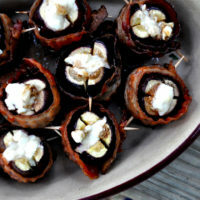 I have been SO EXCITED about this recipe! We created it last year while working to build up content for my maternity leave. 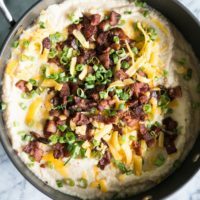 I bubbled over with excitement because it's just the kind of dish I (and I know you) love most: easy, comforting, healthy, and batch cook friendly. 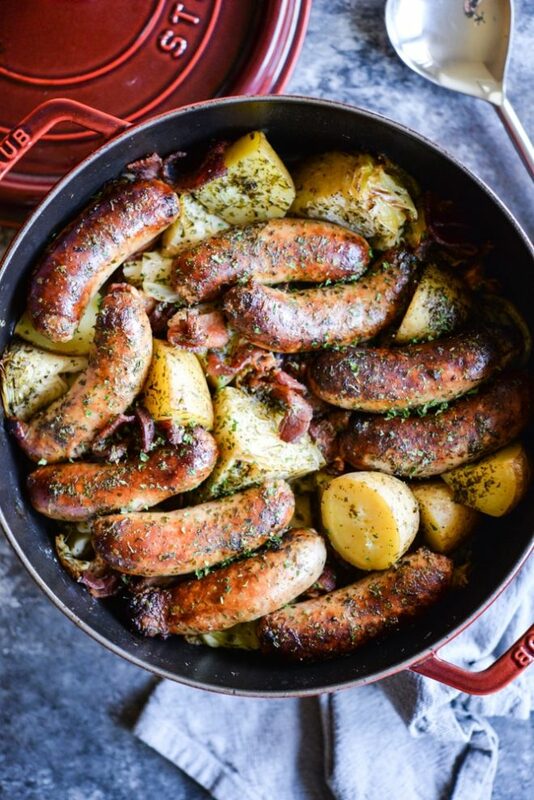 Dublin Coddle is an authentic Irish dish that is, traditionally, more a re-mix of leftovers than a recipe. 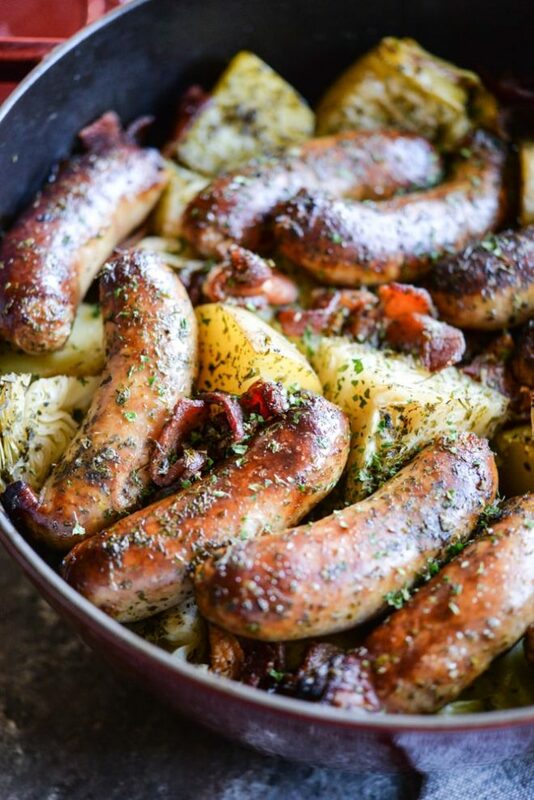 It calls for bacon, sausage, cabbage, potatoes, onions, and broth, …so, all the good things. To start, crisp bacon in a heavy bottomed pot. Remove bacon then briefly brown the sausage that will go on top. You can choose whatever sausage you like best, but I used bratwurst. 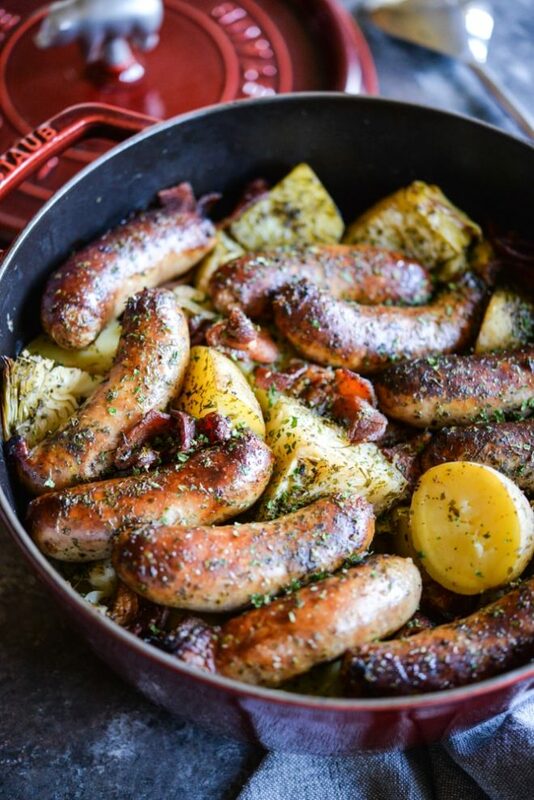 Once your sausage is browned, remove it and then add in the rest of the ingredients: potatoes, onions, cabbage, etc. 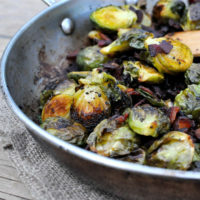 At this point, you can also EASILY toss in whatever root veggies you have hiding out in that veggie drawer! Simply chopped carrots, for example, could slide in nicely. Cover the mixture with broth, nestle the sausages back over top, secure that heavy lid, and let the oven work some magic for a few hours. To serve, garnish with dried parsley and get ready to enjoy a truly authentic Irish meal that's friendly on the budget, time, and effort. Note that I did freeze our Dublin Coddle and it defrosted really well (in a pan on the stove). If you're looking for other Irish (or St. Patrick's Day-inspired) recipes, be sure to check out my Paleo Corned Beef! It's one of my favorite proteins on the blog and comes together with a QUICK brine. Heat a large, lidded pot over medium heat and add the bacon. Cook until crisp, then remove from pan and roughly chop into thirds. Add the sausage to the pan, working in two batches, and cook 4-6 minutes per side until browned. Remove the sausage from the pan. Add the onion wedges to the pan and add the cabbage, potatoes, onion, bacon, salt, pepper, and parsley to the pot. Toss to coat, then add all the broth and place the sausages on top. Bake for two hours, until potatoes are easily pierced with a fork. Top with additional dried parsley and serve! This dish has such a beautiful presentation to it, I have never had Dublin coddle before, but now I have an excuse to to try it! Hi Cassy, I just have to let you know that I made this for dinner tonight and it was DELICIOUS! My family is currently making a gradual transition to a Paleo diet, and meals like this make it SO much easier to make everyone happy. 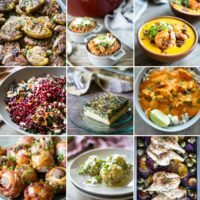 Thank you for all that you do, I have saved a lot of your recipes already and plan to make many more in the future!